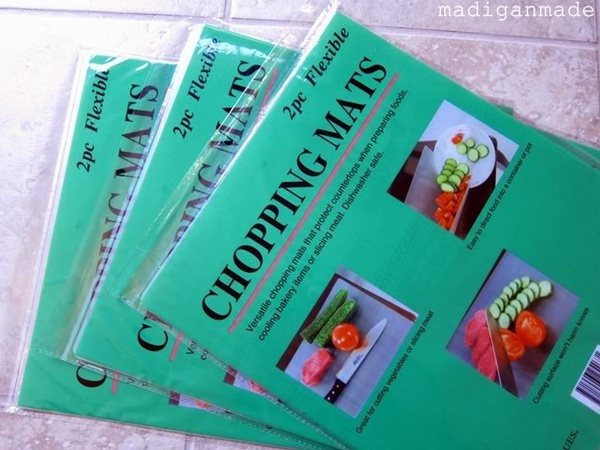 While researching DIY placemats, I found a site that used these chopping mats from the dollar store for placemats. The top image is a single one I made in Photoshop. I will print them out the same size as the mats. The directions said to simply decoupage images to the back side (shiny). This seems easy to me. 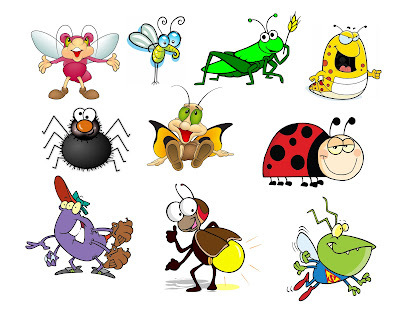 I am going to use them at my daughter's "Don't Let Turning 30 Bug You" party.